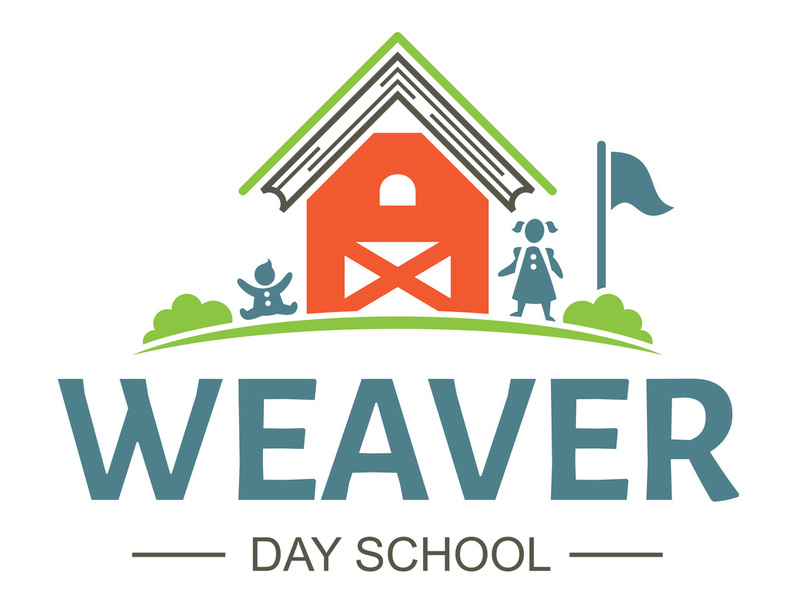 Weaver Day School was established by Terry Weaver over 20 years ago as a licensed in-home family day care. Enjoying the business of child care and recognizing a need for this growing service, she began a group day care home and eventually licensed a second group day care home. In 1999, she was joined by Patricia Rosenberg, a certified teacher with Pennsylvania and Delaware teaching certificates. At this time, they obtained certifications enabling them to offer preschool and kindergarten programs to their day care clients. In 2010, they opened a second day care center nearby to accommodate their growing business. They are proud to be able offer accredited education along with quality child care. It is this combination that has made them so successful. Weaver Day School continues to thrive on the recommendations of past clients.